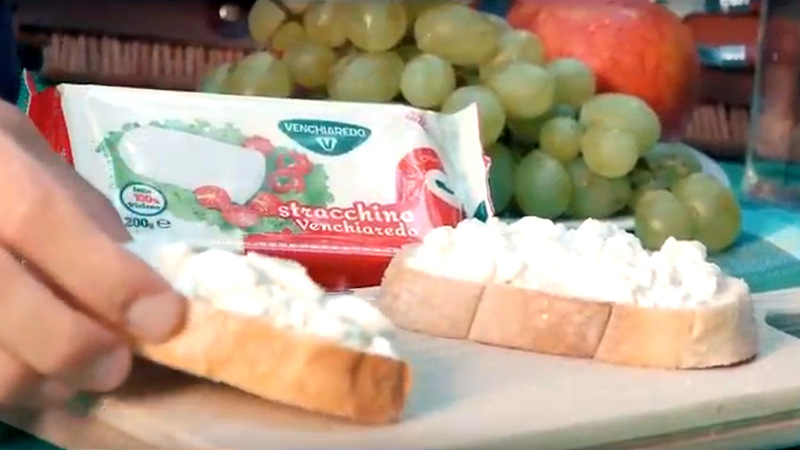 Production chain – Venchiaredo, alla sorgente del gusto. 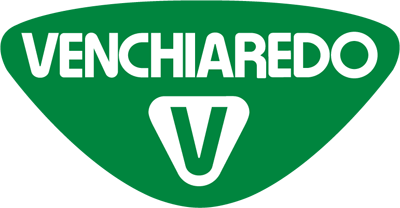 The main characteristic of Venchiaredo is the protection and care towards the whole production chain that grants the implementation, carried out alonside the producers, of effective strategies focused on quality. The whole production chain model consists of an integrated production system in which the company directly monitors all stages, from the production of the raw material to the distribution of the finished product thanks the Company’s distribution partner Emmi Italia. 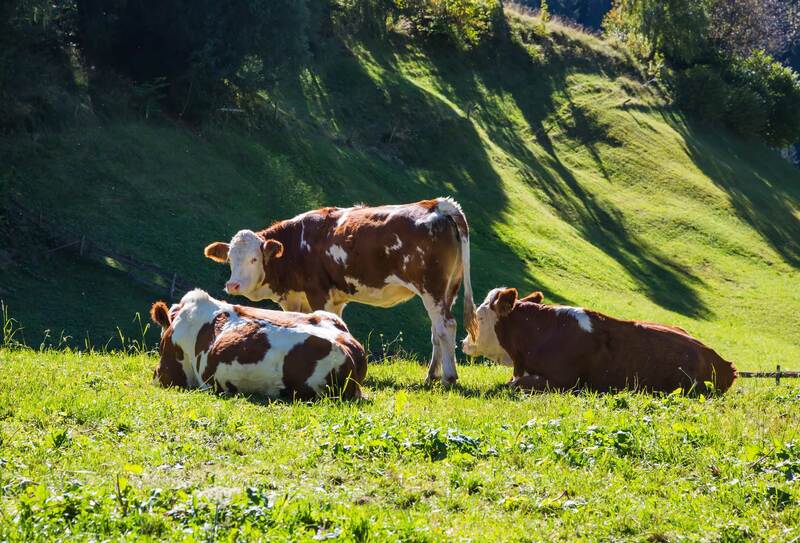 By monitoring the entire production chain, Venchiaredo is able to put into practice, together with the producers, precise models that are strongly oriented to the excellence of the “milk” product. The production chain model facilitates, on the one hand, the best use of milk from Fiuli Venezia Giulia, thereby protecting the territory and its agricultural heritage, and on the other, to achieve high quality standards, in addition to providing consumers with a product that is harvested, processed and distributed with a very low environmental footprint throughout the entire cycle.